Turin: Cristiano Ronaldo has landed in Turin ahead of his official unveiling as Juventus' superstar summer signing on Monday afternoon, the Serie A champions announced on Sunday. "Now arriving in Turin: @Cristiano!" the club wrote on its Twitter account, alongside a photo of Ronaldo with his girlfriend Georgina Rodriguez in front of the private jet that brought him to Italy at Turin's Caselle airport. However Ronaldo, who won four of the last five Champions Leagues with his former club, will now head for the Allianz Stadium for medicals on Monday before facing journalists' questions at a media conference scheduled for 16:30 GMT. There the five-time Ballon d'Or winner will sign a four-year contract worth a reported 30 million euros a season in a deal that Italian media says will cost Juventus a total of 350 million euros. La Repubblica reports that Ronaldo will meet the team -- who have begun pre-season training -- on Monday afternoon, but will join them officially later in the month when they begin their summer tour of the United States. Juventus are hoping that Ronaldo's arrival will push Juventus into world football's big league. 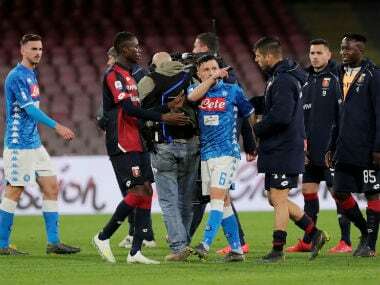 Fresh from their seventh Serie A title in as many years and four straight domestic doubles, the "Old Lady" of Italian football has struggled to turn domestic dominance into European success. 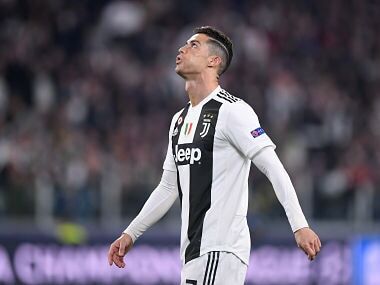 Juve haven't won the competition since 1996 but reached the final in 2015 and 2017, where they were bested by Barcelona and Ronaldo's former club Real Madrid respectively. 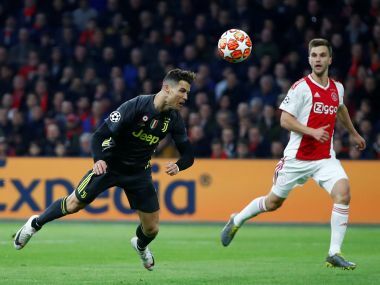 That's without forgetting the double he bagged in the first leg as Madrid ran out 3-0 winners in Turin -- which included an incredible scissor kick second that led to the Allianz Stadium rising to its feet in appreciation. "I say this as a fan, Cristiano Ronaldo is an incredible signing," Juventus midfielder Claudio Marchisio said on Instagram on Wednesday. 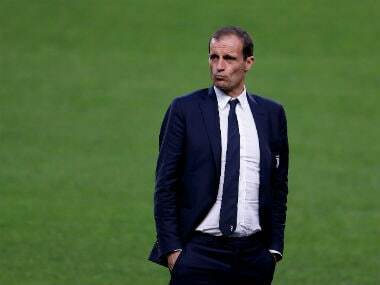 Analysts Banca IMI claim that "Juventus will benefit from increased ticket sales, which we estimate at an additional 5-7 million euros per season, and in general all brand-related activities", such as merchandising, marketing and sponsorship on a scale that is difficult to estimate.